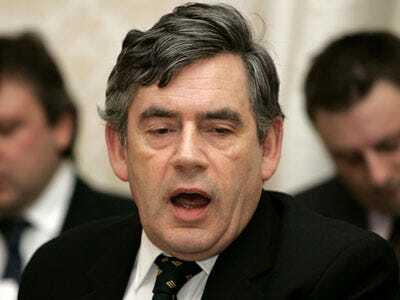 U.K. Prime Minister Gordon Brown has let loose with a new austerity budget and he’s not being shy on the numbers this time around.The new 3 billion pound ($4.5 billion) cut in civil service pay includes a freeze on salaries which were initially projected to rise 1%, according to Chris Giles of the FT. This austerity announcement is expected to refocus U.K. debate around the budget and Brown is already moving to capitalise. The new tack is to try and focus on “reckless” Conservatives who want to make expansive cuts to public programs. He is wary of moving too soon, warning that immediate, major cuts to stimulus, via less spending and higher taxes, could send Britain into a dreaded double-dip recession. The budget will debut in full March 24 and the election is projected to follow 6 weeks later on May 6.